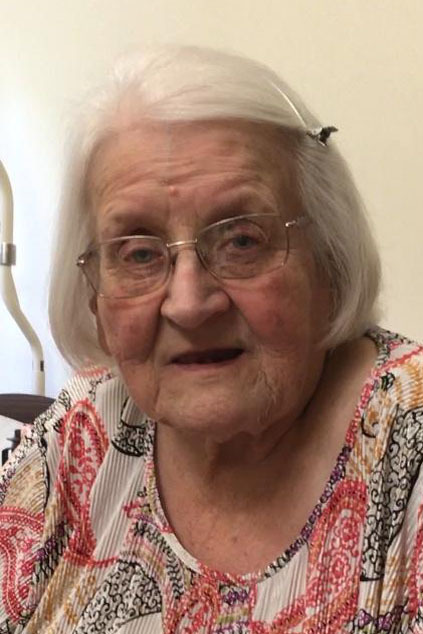 Elizabeth “Elsie” Cecelia Kuznia, age 89, of Crookston, MN passed away on September 1, 2018 at the Villa St. Vincent in Crookston, MN. Elizabeth was born on November 19, 1928 in Florian, MN to John and Victoria (Krolak) Kuznia. She spent most of her life residing in Stephen, MN and Crookston, MN. Elizabeth worked as a clerk at the U.S. Post Office for many years. She also loved to bowl, sew, bake, and travel. May God bless Elsie’s memory. Elizabeth is survived by her brother-in-law, Denny Stainbrook of Crookston, MN; nieces: Ann Palm of Fargo, ND and Mary (Ben) Stainbrook-Tri of Burnsville, MN; nephew, Jim (Tracy) Kuznia of Bismarck, ND; and other great nieces and nephews. She is preceded in death by her parents, John and Victoria Kuznia; brother, Harry Kuznia; and sister, Veronica (Kuznia) Stainbrook. There will be a Mass of Christian Burial held at 10:00 a.m. with a visitation one hour prior to service on Thursday, September 6, 2018 at the Villa St. Vincent Chapel in Crookston, MN. 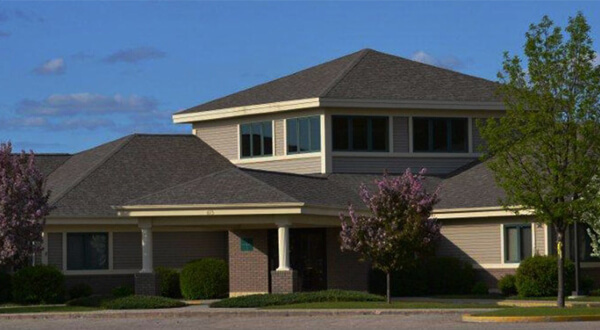 Interment will be at St. Stephen Cemetery in Stephen, MN with a luncheon following at St. Stephen’s Catholic Church.